Howdy, y'all! 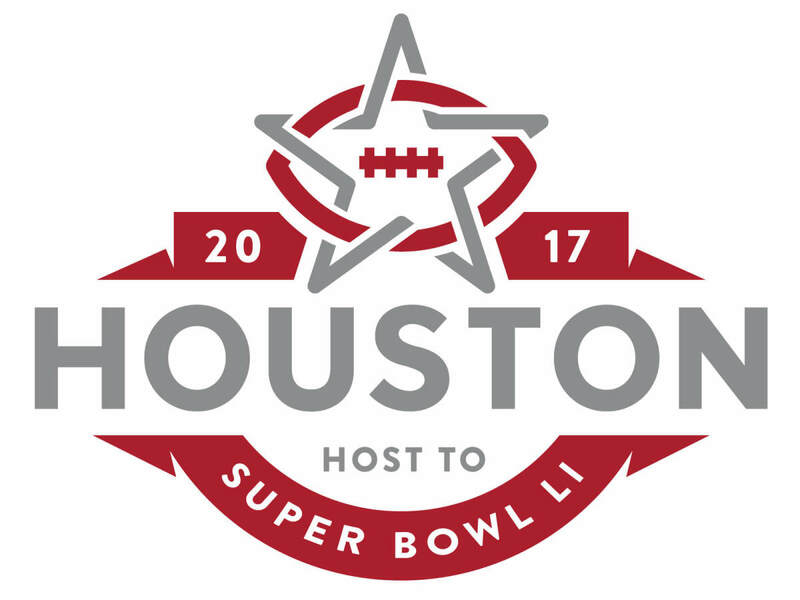 That clichéd Texas greeting probably won't be necessary when Super Bowl LI action gets rolling in H-Town, but the Super Bowl folks are looking for a few friendly men and women to carry the Houston banner during the 10-day festivities. 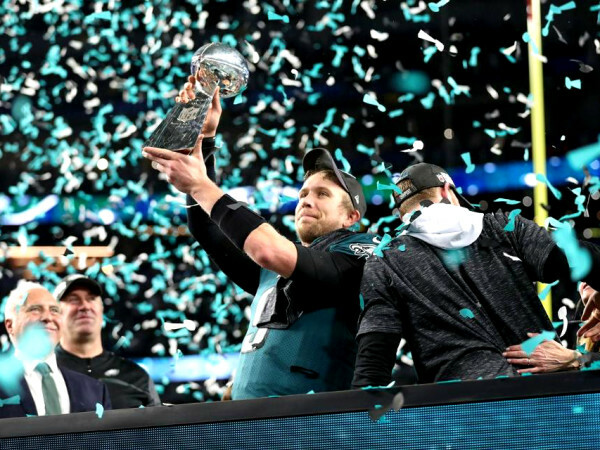 In fact, the Super Bowl Host Committee needs 10,000 volunteers to meet and greet the anticipated one million gridiron visitors. "The Host Committee’s volunteer program is designed to provide a welcoming atmosphere for visitors and guests attending activities in late January 2017," according to the committee press release. Not everyone will qualify to be a "hometown ambassador" as there is a vetting process. The host committee expects to interview 15,000 potential volunteers between the start of the recruitment on Monday and mid-October when the roster is expected to be filled. Face-to-face interviews will take place at the volunteer recruitment center at GreenStreet, where BBVA Compass has signed on as official volunteer program sponsor. 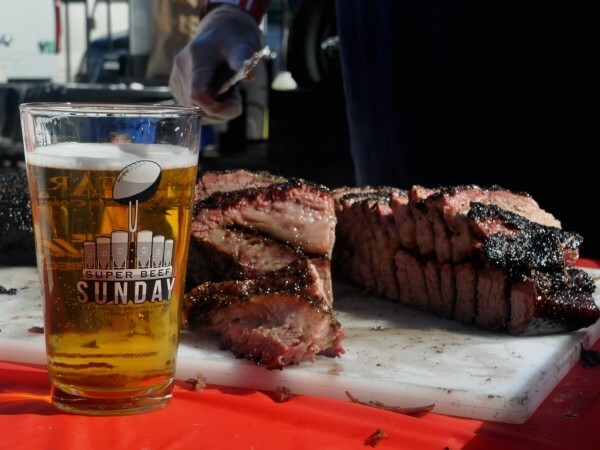 Volunteers will be expected to exude Lone Star charm throughout the city, assisting in wayfinding, manning information desks, and handling various duties at Super Bowl LIVE, the 10-day fan festival. “Volunteers have the power to make everyone’s experience during Super Bowl LI a great one,” Host Committee president and CEO Sallie Sargent said in a statement. 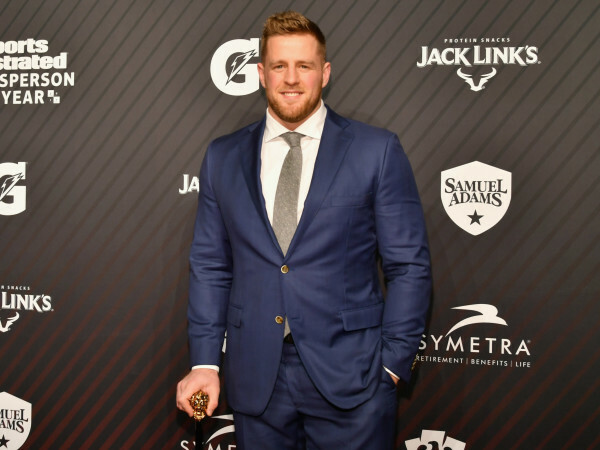 “Hosting an event as large as the Super Bowl requires a tremendous commitment from the entire community and, once again, Houstonians have stepped up to represent their city." Details on the volunteer program are available here.